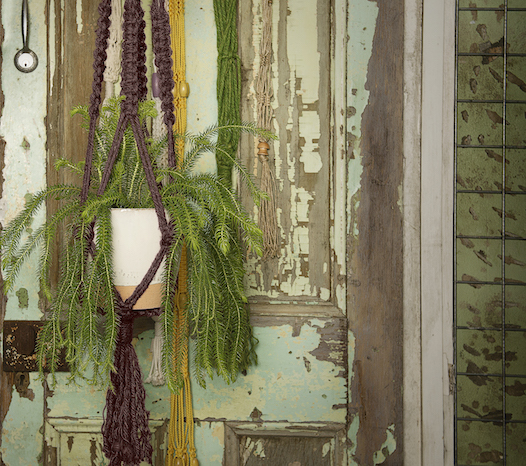 Macrame plant hangers enable you to make a beautiful, vertical feature of your indoor plants. 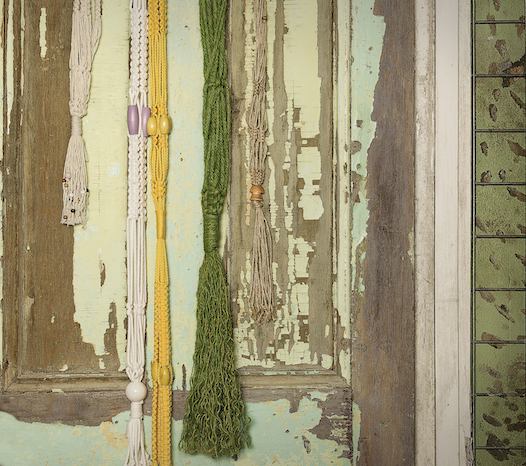 Mappins stocks a range of macrame hangers from simple, yet classic designs through to rustic features in a variety of colours and sizes. The versatile, stylish and classic design of macrame hangers complements both plants and pots, creating a decorative living feature. Our experienced staff can help in matching plants, pots and hangers to create a perfect, unique and striking piece.